maybe not, but a good view of (& from) the old Golf Club! You may have read in the pre-Christmas press of the government’s ambitious plans for the Oxford to Cambridge corridor in which Bedford sits squarely in the middle. An expressway is to be built to speed up road transport, and there is even talk of recreating a train route between the two university cities. However, even if the funds can be found to complete the line from Oxford to Bedford the prospect of continuing the link to Cambridge must be a bit of a pipe dream. And anyway, if there is an expressway how many are likely to abandon the car or the X5 to pay through the nose to join a one carriage train stopping at loads of country halts? Nevertheless, good news for Bedfordshire and Bedford. Or is it? We can of course wax lyrical about being at the hub of a world-leading technological corridor, and I expect it will be great for house prices – that is if you are selling not buying. But it will surely worsen the lot of those young people in Bedford struggling to take their first steps on the housing ladder. It may be hard enough now, but if we become a new Silicon Valley, future parents might anticipate many more grown up children camping out with mum and dad – for ever! But have no fear: the government is on the job! Odds on you are unaware of the existence of a body called The National Infrastructure Commission, which recently consulted all the councils within the corridor, including of course Bedford Borough. No doubt you are even less aware that the leaders of these councils, including the Mayor of Bedford, signed up to a paper which calls for an additional 1 million homes to be constructed in this corridor over the next 35 years, with the aim of supporting a further 1.6 million people. To give you an idea of scale, a million new homes is equivalent to a city 50% larger than Birmingham, or ten giant towns the size of Northampton, or several hundred more Biddenhams. Houses, houses, everywhere; but from where are the people coming to fill them all? 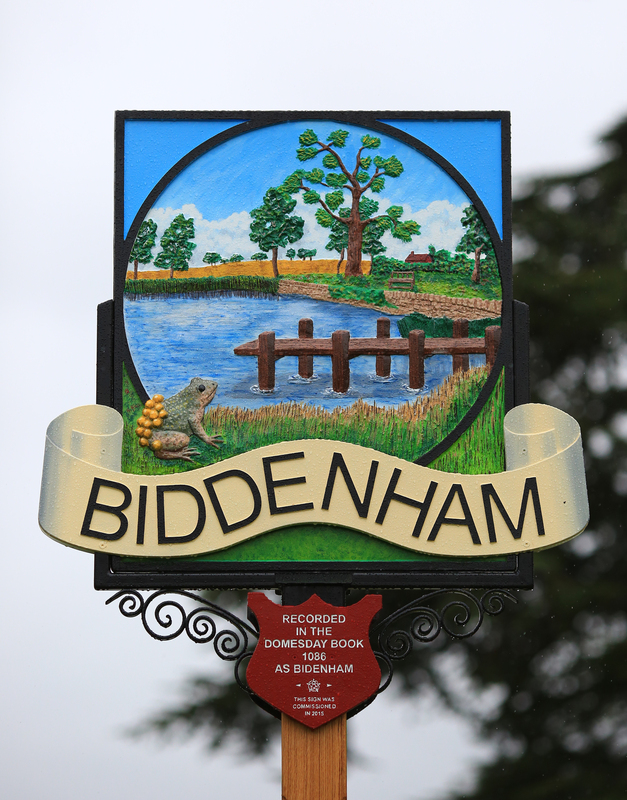 However you look at it, the Borough of Bedford will have to take its share, and it would therefore appear that those of us who live in Biddenham will be faced with a never-ending battle to prevent the village’s absorption as a suburb of an expanding Bedford conurbation. For the foreseeable future, we will have to keep at bay the vultures circling around our few remaining green spaces, in the hope that we can retain the open fields and pass the baton on to our successors to continue the fight, for you can be sure the threat will never go away. At the moment, as recorded in the last issue of The Loop, we await the public consultation stage for the borough’s next local plan, which will first identify agricultural and other land recommended to be reclassified for building purposes. 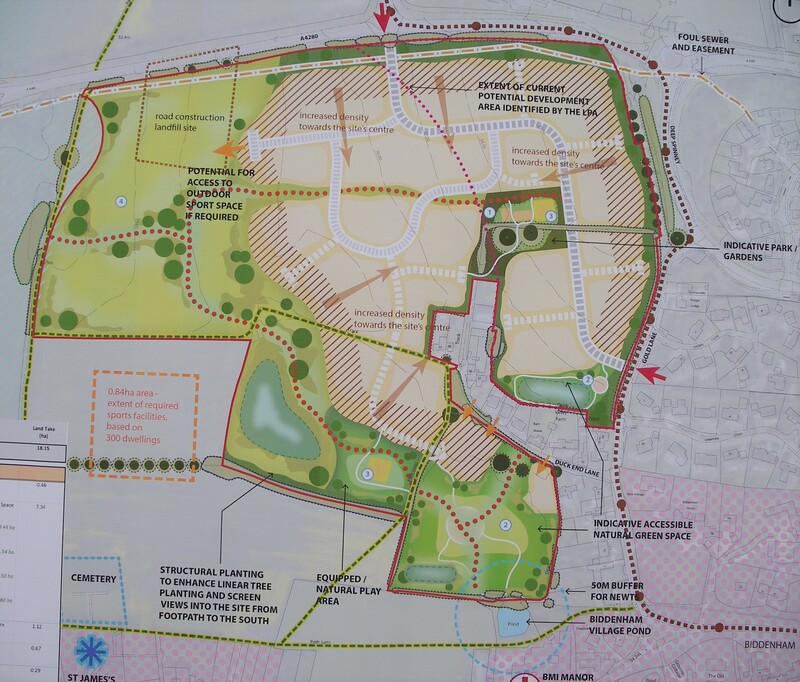 The process has been delayed as a result of late bids to establish large scale housing areas (in effect new towns) elsewhere on the Bedford fringe. 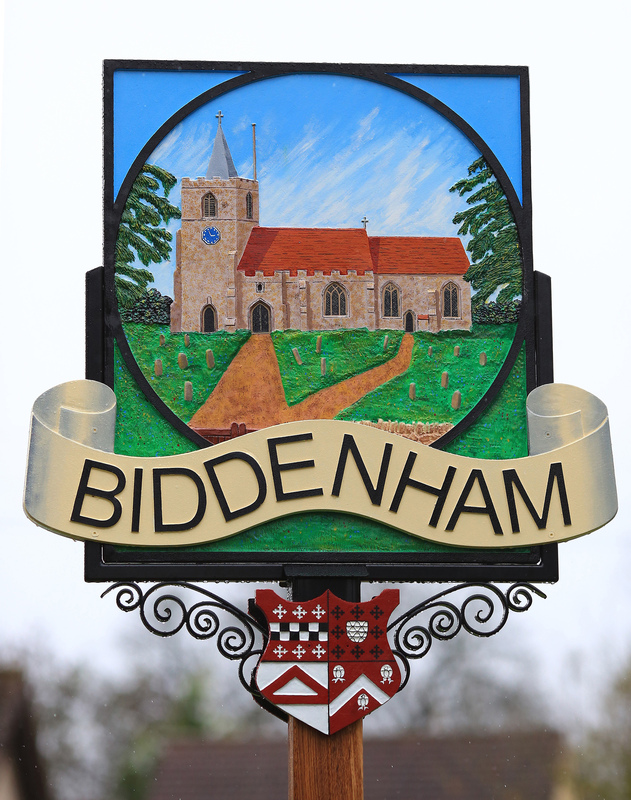 These are being considered together with many other bids from developers in which Biddenham – once again – features large, notwithstanding the huge construction projects already committed for Great Denham and north of Bromham Road. Nothing is sacrosanct to money-grabbing land owners. Being rather uncharitable, we must hope the chosen areas for meeting the borough’s housing targets go elsewhere, and the remaining spaces on the edges of our village (such as the substantial land area west of Gold Lane) are left intact. If not, stand by for a tough struggle to retain the distinctiveness and attraction of where we live. But it is worth fighting for – isn’t it? This will be my 74th and last column for The Loop, nine years after the first in the January 2008 issue of what was then the Biddenham Bulletin. During this fairly lengthy period I have tried to alert readers to the never-ending attempts by developers – small and large – to spoil our village, and in doing this I have rarely pulled my punches, applying the lash even-handedly to all, including any of my own erring friends or neighbours! There will be some, I am sure, who will be relieved at the news. 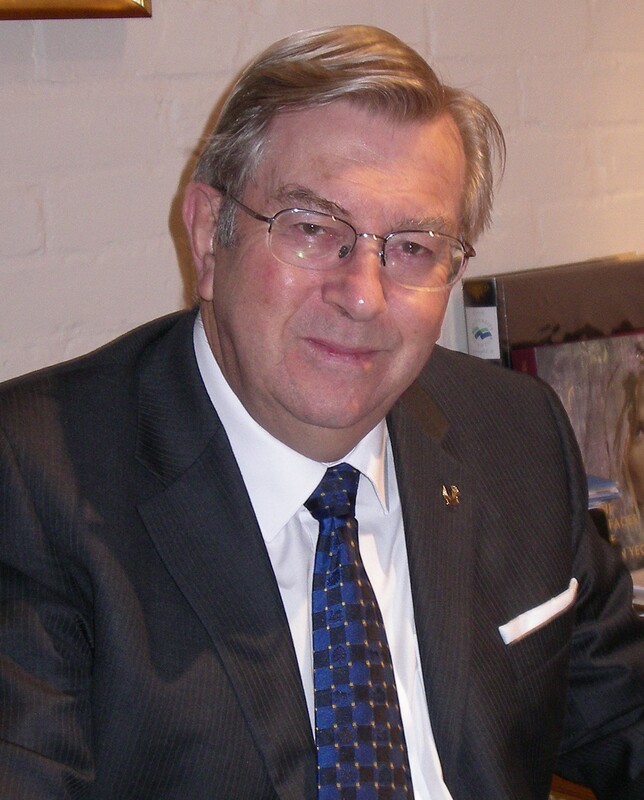 Throughout I have been conscious that my policy of ‘naming and shaming’ miscreants does not sit comfortably in a church-sponsored publication, and I recognise this has frequently placed successive editors in difficult positions with the PCC. I would like to thank both Jean and her predecessor Rosemary for the tolerance they have shown over the years in doing all they could to accommodate my comments and observations, which many others may well have deemed unacceptable in the context of this particular publication. The time is perhaps overdue for me to dispense a modest dollop of largesse and make our editor’s life a little easier by closing my Biddenham Loop folder. My thanks to all those who have taken the time and trouble to contact me in person or by e-mail to respond to, or comment on, issues I have raised. Most, not all, have been positive, but you can’t please all the people all the time (as many have said, probably including Donald Trump), and as part of my purpose has been to energise residents to talk about such matters I can feel satisfied some progress has been made. My best wishes to readers, and to the continued success of the excellent Loop. Work is also underway creating the playing fields on the other side – Bromham side – of the bypass, but we didn’t manage to get across the road to take any photos of that as the rain started to come down. Work is moving along quickly now putting in place the infrastructure needed for the houses to be built in Biddenham parish, at the western end of the land north of Bromham Road.